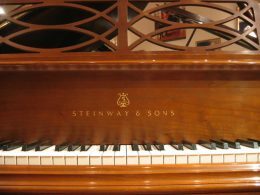 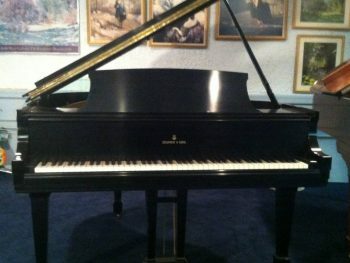 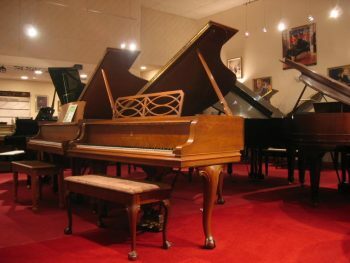 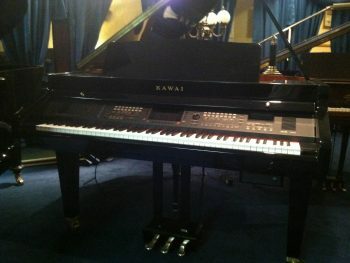 This beautiful grand piano was built by Steinway & Sons in 1968. 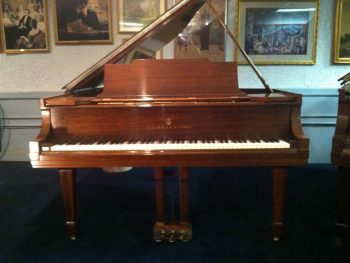 This Model M Chippendale Grand measures 5 feet 7 inches and has a warm walnut satin finish. 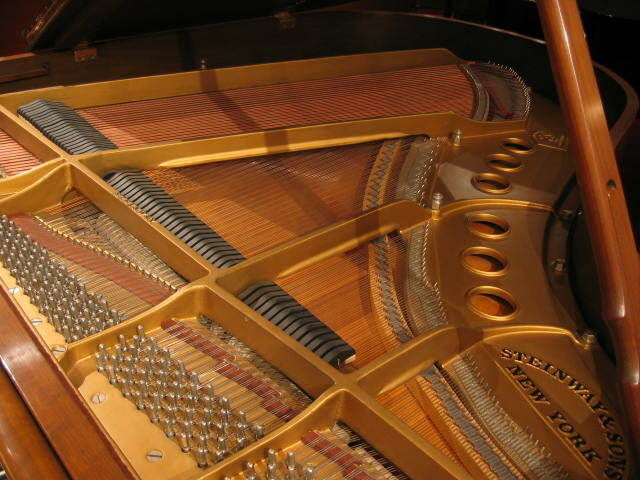 Steinway began and remains the piano standard of the world for more than 150 years as you can see through the craftsmanship of this classic grand.